Kentucky Attorney General Andy Beshear issued an opinion Thursday that said an emergency regulation put in place by Governor Matt Bevin’s administration earlier this year violates the law. 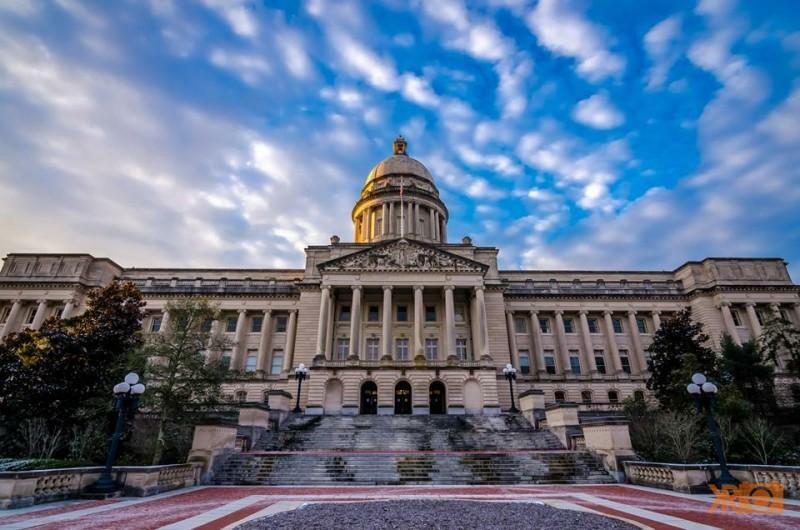 The regulation restricted access to all state-owned facilities and grounds, including the state capitol building in Frankfort. One provision in the regulation said that any group wanting to protest at the capitol would have to make such a request at least ten days in advance. But in the 20 minute meeting with Bevin, the group’s leaders elevated issues like school shootings, health care and voting rights for people who have felony records.